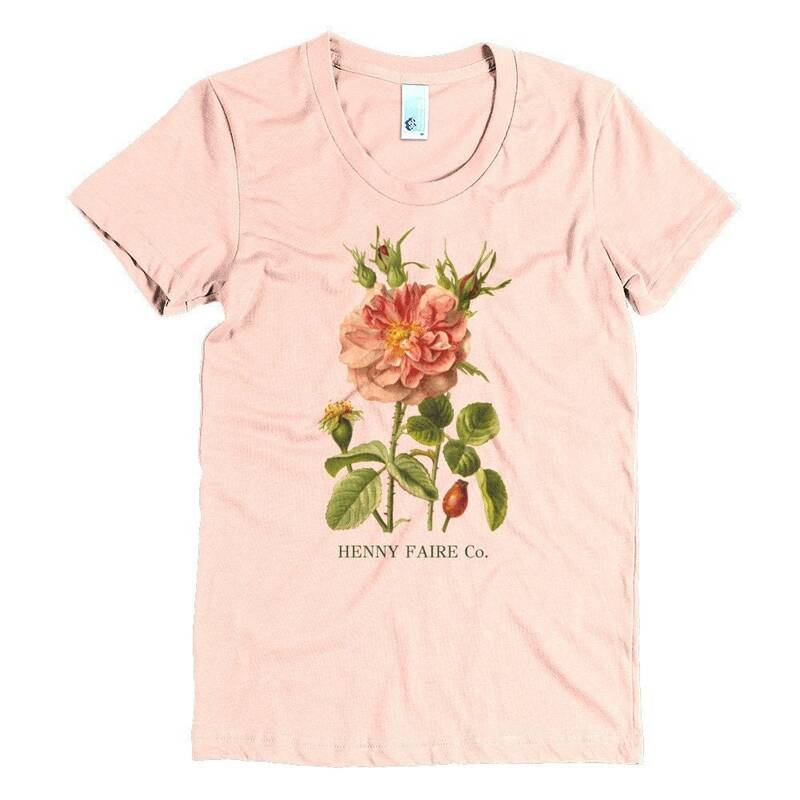 Imagine how pretty you'll look and feel in this soft scoop neck tee printed with HENNY FAIRE Co. vintage rose design. 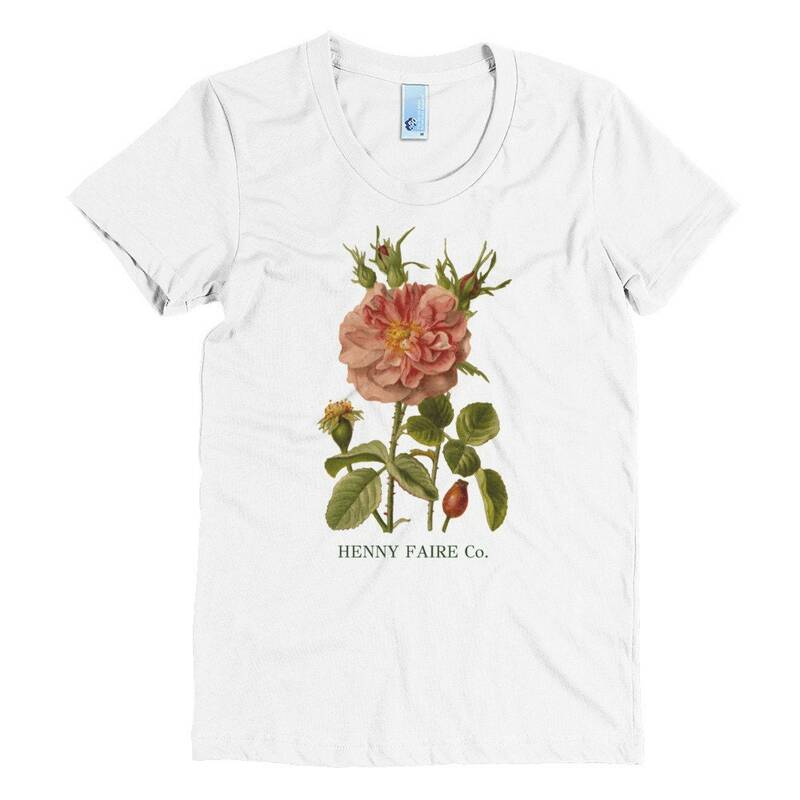 This ultra soft shirt has a slightly scooped neckline, stretchable collar, reinforced shoulder construction and a classic, worn-in feel. 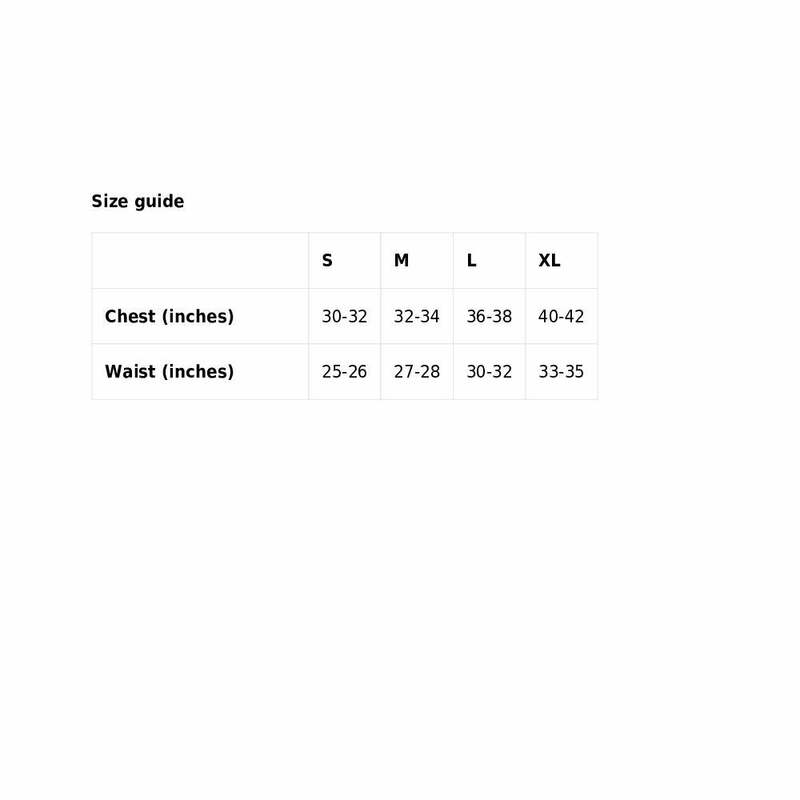 Please see the third image above for sizing information. Available in apricot or white.